Join ACGC at Parlor & Yard (601 W 6th Street) as we kick off the city-wide day of giving know as Amplilfy Austin Day. 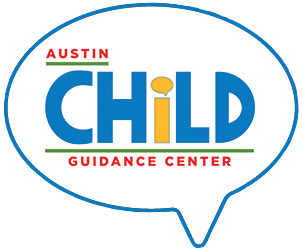 Come by and order beverages to show your support of Austin Child Guidance Center and the philanthropic entrepreneurs behind Parlor & Yard, Stereotype, and Lion's Den Hospitality who chose ACGC as their charity of choice. The celebration will feature a special menu that evening with proceeds benefiting Austin Child Guidance Center. 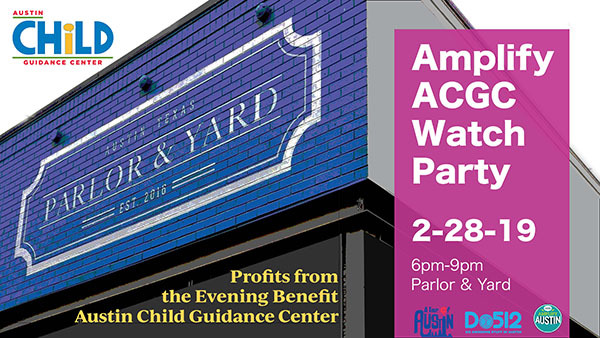 Special thanks to Parlor & Yard and Lion's Den Hospitality owners for giving back to ACGC.